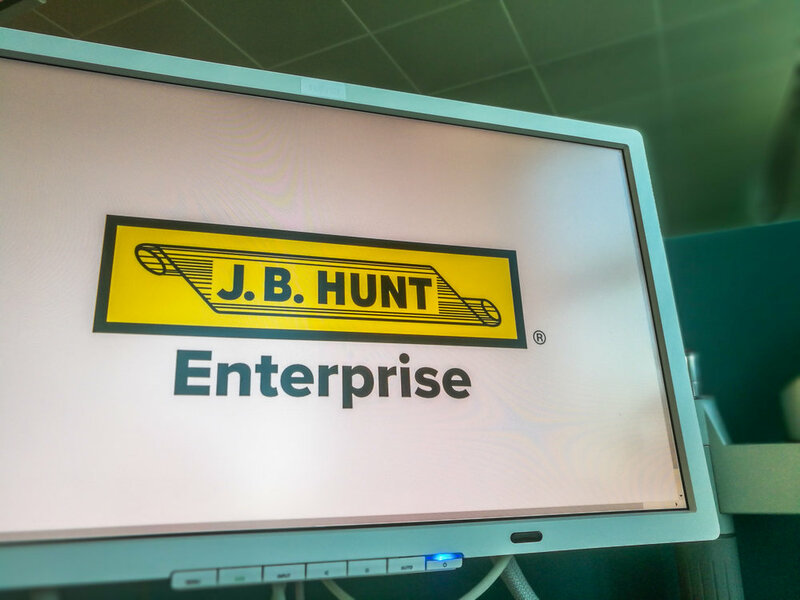 Transport giant J.B. Hunt Transport Services, Inc. (NASDAQ:JBHT) said today it has joined with technology provider project44 on a venture allowing Hunt’s customers using its “J.B. Hunt 360” digital marketplace to connect with their truckload and less-than-truckload carrier partners on one interface, a move Hunt said will end the process of needing to build data integrations with each partner to achieve real-time visibility. Today’s announcement is the culmination of many months of discussions between Lowell, Ark.-based Hunt and Chicago-based project44. It may also be the strongest validation of date of the “one-to-many” communications model embodied in project44’s Application Programming Interface tool, commonly known as as API. By being the backbone connecting a customer with all carriers through one set of pipes, API promises a speed and depth of data flow and integration never available before in transportation, its advocates contend. “The challenges our customers are facing today require greater visibility into their transportation network,” said Shelley Simpson, Hunt’s executive vice president and chief commercial officer, in a statement. The integration with project44 will allow Hunt’s customers to “view and manage multi-carrier freight from a single platform,” Simpson added. Hunt’s highly regarded “360” platform is used by shippers and carriers to engage in freight matching, to gain better visibility into their businesses, and to automate daily functions that were performed manually. The project44 venture will initially focus on Hunt’s brokerage operations. However, the companies are exploring ways to expand the tool’s utility across other Hunt businesses, which include dedicated contract carriage, intermodal, and traditional truckload. In 2017, Hunt said it would spend $500 million over 5 years to develop technologies aimed at strengthening its operations and infrastructure. Founded in 2014 to leverage API by connecting shippers with less-than-truckload carriers, project44 has grown rapidly to encompass truckload, intermodal, parcel and ocean freight services. The privately held company has been the recipient of generous venture capital funding. Since its inception, it has received $90 million in VC funding, the most recent being a $45 million round in October.